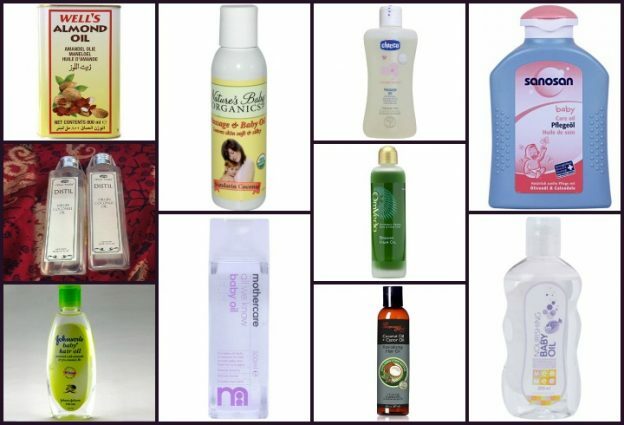 Now look no far our set of suggestions to give perfect hair care to your most precious one! Hair is, indeed, the crowning glory of men and women alike. So you are right in looking for the best hair oil for babies to nourish your little darling’s hair, so that as an adult she may enjoy gorgeous locks. Some babies might be born bald and some may be born with a full head. Some may have downy soft locks and some strong curly locks. Whatever it is, a baby’s hair needs gentle, efficient maintenance, provided by the right hair oil. 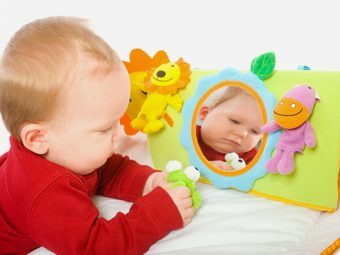 The hair-strength and other parameters for one’s hair growth are determined by a person’s infant hair care. 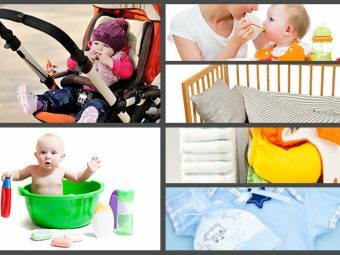 Your baby requires sufficient nourishment and careful administration of suitable products according to his needs. Below are the ten best brands of Hair Oil that can enlighten you to provide your baby with the top nourishment, protection and moistened hair for a lifetime. Johnson & Johnson has indeed a very rich variety of baby hair are and other products, all of which are produced with the sole intention of providing the best suitable and soft necessities for your baby’s soft and growing hair. 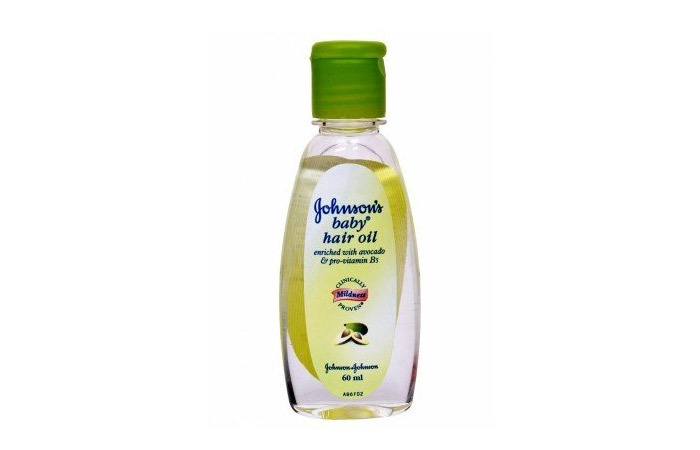 The best of them all is the Johnson & Johnson Avocado Baby Hair Oil. As said, it is rich in fresh avocado and also contains Pro-Vitamin Panthenyl Triacetate. This gives not just a soft, but also a healthy look to your little one’s soft hair strands. It is the sufficient soft, gentle, mild and non-greasy owing to the presence of avocado. ‘Mothercare All We Know Baby Oil – K3603 Hair Oil’ is constituted of olive oil and chamomile oil. These ingredients help double fold in nourishing, nurturing and caressing your baby’s soft and pristine new hair. The oil also has genuine hypo-allergenic properties to fight against all kinds of allergens and germs. Please make sure to massage your baby’s hair and head religiously to keep the hair soft, smooth and healthy. This hair oil from MamaEarth is concocted with an interesting mix of all natural ingredients, which makes it a safe option for your little one’s delicate tresses. Infused with the goodness of coconut, almond and avocado oil, MamaEarth’s baby hair oil promotes hair growth while making your infant’s hair softer and smoother than before. The deep nourishing action of the oil promotes blood flow in your toddler’s hair follicles so they get healthier hair. This hair oil also helps in dealing with cradle cap. Its 100% natural, hypoallergenic and dermatologically tested to be safe for use. 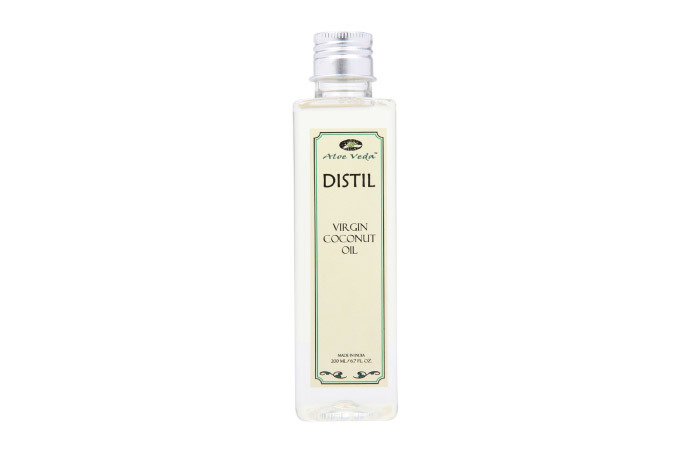 Distil promises extra Virgin Baby Hair oil designed especially for your infant’s soft and smooth skin. It contains virgin Olive oil which nourishes and provides the necessary gentleness and strength required for your baby’s hair growth and thickness. 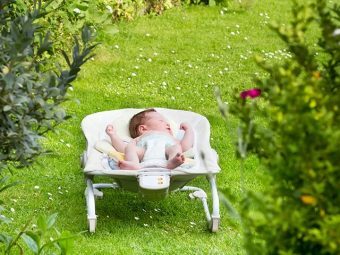 It provides protection and absorbs UV Radiation, thereby keeping your Baby’s hair safe. The product name is Aloe Veda Distil Extra Virgin Olive or you can also buy Aloe Veda Cold Pressed Castor oil which provides further protection and nurturing. Omveda Bala Kera Thailam is a great way to keep your baby’s hair safe and sound throughout his life. This product is the result of an ancient hair concoction consisting of herbs such as Brahmi, hibiscus flower extracts and Amalika (Vitamin C) which nourishes and provides cooling and enthralling effect to your baby’s head. It also contains coconut and sesame oil to promote hair growth, softness and to ease hair fall or headaches. It is applicable to all hair types. It promotes healthy and strong hair. Sanosan Baby hair oil is a mixture adequately prepared for your infants’ sensitive and soft hair growth and vitality. It has an excellent mix of almond, soy and olive oil, which nourishes and ensures moistened, strong, soft and smooth hair to your baby. It contains no paraffin, alcohol or chemical colorants, and hence provides a natural sustainable growth parameter for baby’s hair. Nature’s Baby Organic has a poignant mix of all necessary herbs and concoctions to protect, rejuvenate and nurture your baby’s hair growth. The ingredients of this product are organic fruit extracts, chamomile, organic calendula, shea butter, Safflower oil and organic aloe. It keeps your little one’s hair from tangling, breaking or falling. It provides adequate residue-free, soft and safe hair to your baby. Mee-Mee Baby Hair Oil contains Sunflower seed and olive oil extracts to keep your baby’s scalp flake-free and moistened, preventing all dryness. This hair oil is suitable for applying right from your baby’s birth. Please make sure you provide your baby an extensive soft head massage when applying this product. Pampered Locks Hair Oil has a special mixture of coconut and argan oil. It is specific for some hair types and can be a very effective oil to remove your babies’ cradle caps mildly. The unique mix provides elasticity and longevity to your baby’s hair. It also has deep nourishing action and seals the scalp cuticles. It provides an extensive range of nutrients for hair follicles and promotes strong hair-growth. Wells’ Almond Baby Hair oil is specifically designed to nourish and moisturize your baby’s Hair. 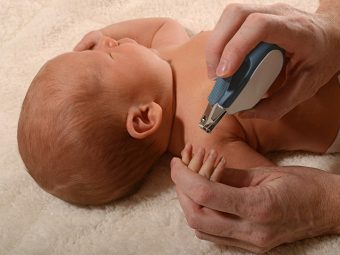 It also helps in providing relief to the muscles that are strained and soothes the soft skin of your baby to keep off from inflammations by providing Vitamin E.
Now that you have this checklist, we are sure nothing would stop your baby from getting those shiny and strong locks that would be the envy of all his/her friends the entire life. If you have any other favorite hair oil that you use regularly on your baby’s hair, please share it with us in the section below! 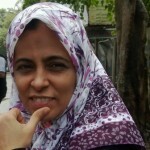 Is It Safe To Use Almond Oil For Massaging A Baby? 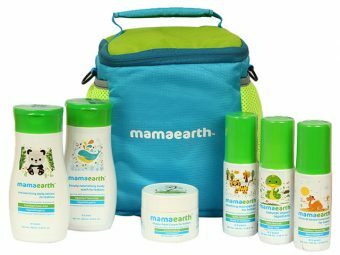 MamaEarth Baby Care Essentials Kit: Here’s My Review!